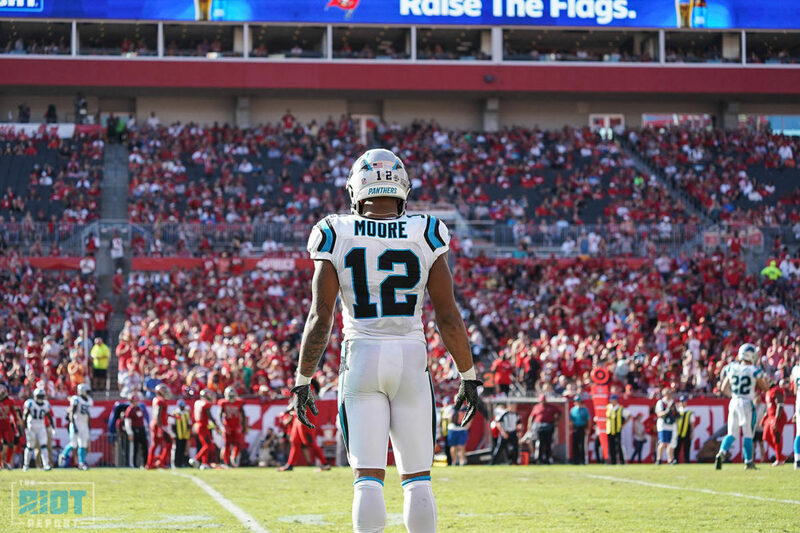 Even with Torrey Smith (9) and Devin Funchess (32) back in a limited capacity, the young wide receivers that Panthers fans have been clamoring for again led the team in snaps with DJ Moore (66) on the field for 94% and Curtis Samuel (58) right behind him with 83% of the snaps in the Panthers 24-17 loss to the Buccaneers in Tampa. With Greg Olsen (13) getting hurt and his season likely over, expect to see a much larger complement of snaps for both Ian Thomas (53) and Alex Armah (1) – with the Panthers playing a lot of three wide-receiver sets, the team didn’t utilize blocking tight end Chris Manhertz (8) much. Backup quarterback Taylor Heinicke (1) saw the field for the final Hail Mary of the game, and Tyler Larsen (45) played the entire second half in relief of Trai Turner (25), who didn’t return with a neck injury after halftime. After playing over 60% of the special teams snaps in his first games back, as he begins to take on a larger role on offense, Samuel has faded away from his special teams roles – he had only three last week and a single snap in Tampa.  With defensive tackle Vernon Butler a healthy scratch, the defensive line rotation looked a little different – Wes Horton (30) took some snaps on the interior, with Kawann Short (45) and Mario Addison (45) again leading the line in playing time. In limited time, Efe Obada (21) registered two tackles and a sack and regularly was in the backfield, while Bryan Cox, Jr. (23) managed only a single tackle in a touch more time. Related: Keep PounDENN | Ep. 130: "D-GENERATION K"
Shaq Thompson (25) had his lowest percentage (38%) of snaps since Week 11 of 2016, with Captain Munnerlyn (42) getting more snaps in the nickel package.